by you or by your page coding. high quality links from relevant sites etc. on the number of backlinks that received from other high PR webpage. decrease the ranking of a webpage. 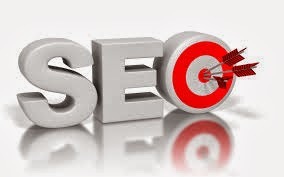 would increase the ranking of a webpage that receives the incoming link. Googlebot is the search bot software used by Google to index a webpage. Googlebot by collecting details from that webpage. would take the description from the content available in that page.